To speed up the web site submission process I created an easy template for you which organizes your site's information. That way you can just copy and paste the information into the form to help make the directory submission process much more efficient. 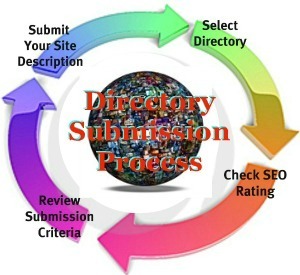 As you may have already discovered, listing your website with directories can be rather long, boring and tedious job. I personally appreciate the programs that pre-populates the website information directly to the directory listing forms. I love quick and easy, don't you? To make your directory submission life even easier, I thought it would be helpful for you if I shared the template that I created for myself years ago to make the website submission process quicker. This template simply organizes all the usual required website submission information so that you can simply copy and paste it into the forms on each directory listing site that you choose. 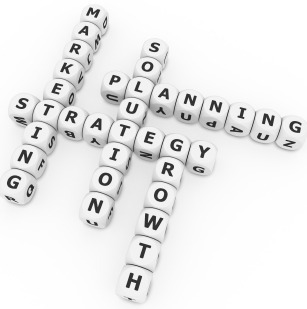 List primary site keywords first, then add additional tier two keywords as the submission site's word count allows. Occasionally you will need to open up an account prior to submitting your site so it is helpful to use the same login information for every resource associated with your website. With this FREE directory submission software. . . I use the same User I.D. and password for everything I do related to my website.